Abby Williams Hill was captivated by the Artemisia Geyser Pool, and for good reason. Though it may not garner as much attention as Old Faithful, Artemisia provides onlookers a unique experience since it does not give any warning signs to indicate when it will erupt. The feeling of surprise and awe of the geyser’s eventual eruption is captured in one of Hill’s best paintings. 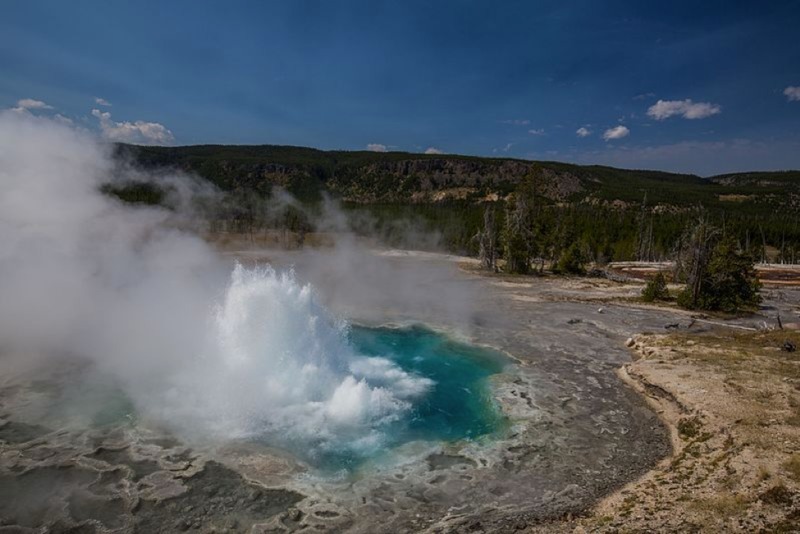 The Artemisia Geyser Pool sits just below the Gem Pool and Atomizer Geyser in the Upper Basin of Yellowstone Park. The three of these make up the Cascade Group that erupts for a duration of 15–25 minutes once or twice a day. Artemisia is unique because it does not give any visible warning that indicates when it will erupt. When Artemisia does erupt, however, the force is strong, causing the surrounding area to thump due to the steam bubbles coming from the geyser. Though it has not been the focus of many artists that have come through Yellowstone, Artemisia captivated the painter Abby Williams Hill and was the subject of one of her best paintings. Though she was originally from Iowa and spent time in New York training to become an artist, Abby Williams Hill is best known for her work in the American West. After marrying Frank Hill, she moved with him to Tacoma, Washington. There, she became well-known as an artist, and in the early 1900s she was commissioned by the Northern Pacific Railroad to paint the American West as she traveled through it via the railroad. At the time of the assignment, Hill was forty-five, with one son and three adopted daughters. She brought her family along with her on her assignments so they could explore the sites together. Her assignment for the railroad specifically was to paint twenty-two works in the short span of eighteen weeks, in the en plein air style. 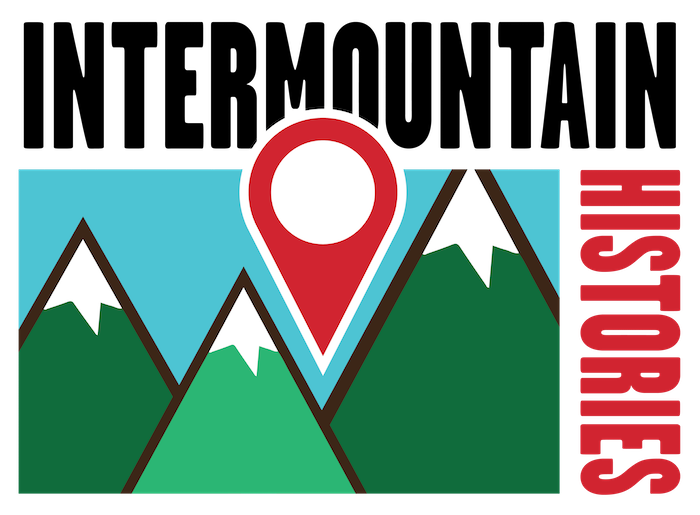 En plein air is a French term that means outdoors. This style of painting was started and finished while the artist was still outside observing the location, unlike the studio paintings of the past where the artist would sketch while at the location and return back to the studio to finish the work. As a woman, Hill is an interesting and important figure, since many women artists of the time did not receive these types of opportunities, or the recognition that followed. Her painting of Artemisia Geyser Pool depicted a place untouched by humans, yet since she painted in the twentieth century, after Yellowstone was open to the public, this was an unrealistic reality. Historian Laura Edgar writes, “Despite the obvious presence of tourists and the facilities that catered to them, Hill’s paintings depicted only virgin landscapes devoid of any representation of human intervention. 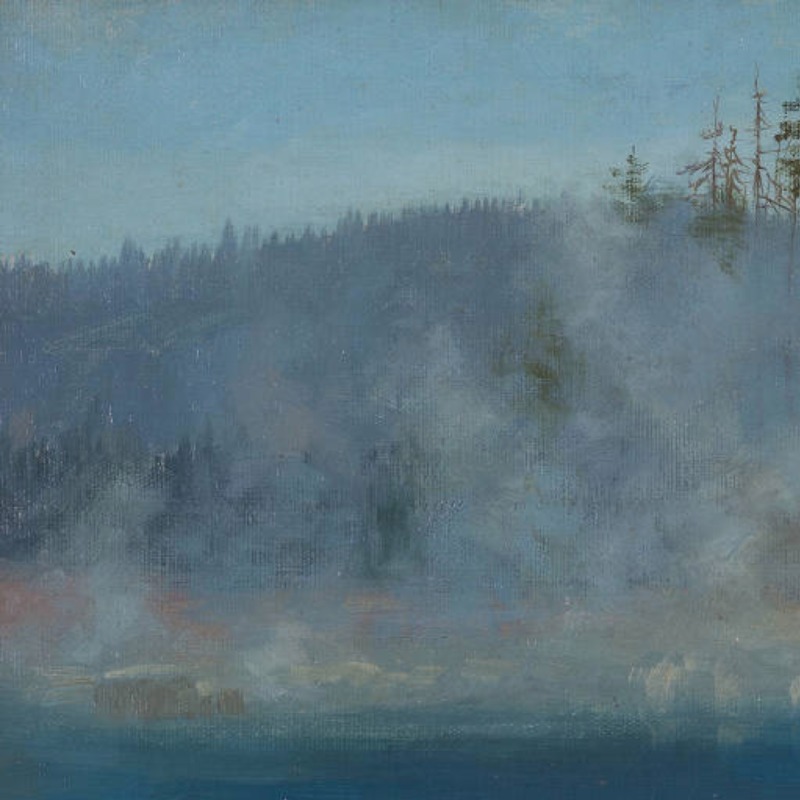 She felt strongly that the increased presence of humans in the national parks harmed the pristine natural environment; this opinion grew stronger as the decades passed, resulting in a flurry of correspondence with the US Department of the Interior in the late 1920s and 1930s.” Hill’s painting hearkened back to the time when Yellowstone was first explored by artists. Artemisia Pool ~ Source: From the University of Puget Sound: Collins Library. "Artemisia Pool," available at http://digitalcollections.pugetsound.edu/cdm/ref/collection/abbyhill/id/219. Artemisia Geyser ~ Source: From Wikipedia. "Artemisia Geyser," available at https://en.wikipedia.org/wiki/Artemisia_Geyser. Abby Rhoda Williams Hill ~ Source: From Wikimedia Commons. "Abby Rhoda Williams HIll," available at https://commons.wikimedia.org/wiki/File:Abby_Rhoda_Williams_Hill.jpg. Emma Tolman, Brigham Young University, “Abby Williams Hill’s Artemisia Geyser Pool,” Intermountain Histories, accessed April 19, 2019, https://www.intermountainhistories.org/items/show/162. Edgar, Laura. 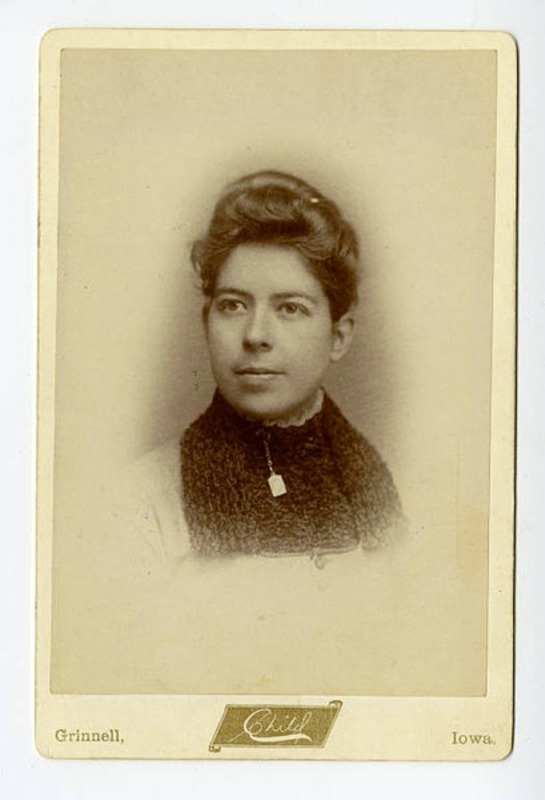 “Abby Williams Hill: Artist of the West and Champion of Education, Equality and National Parks” The Magazine of Northwest History (Winter, 2015). Hill diaries, entry for September 3, 1906.